Law Squared's Advisory Board was established in 2018 to advise, support and guide the firm through its ongoing growth and development. Featuring high-profile individuals from Australia's startup, legal and corporate communities the Board collectively brings an abundance of knowledge and experience to the Law Squared team. Georgie Beattie is one of Australia’s entrepreneur success stories. Having started and sold her own business Lupe Wines and making the BRW and Top 50 Entrepreneurs “to watch” list, Georgia has continually gone from strength to strength. Formerly CEO of Start Up Victoria, Georgia’s passion, enthusiasm, wisdom and experience makes her a valued part of the Law Squared Advisory Board. 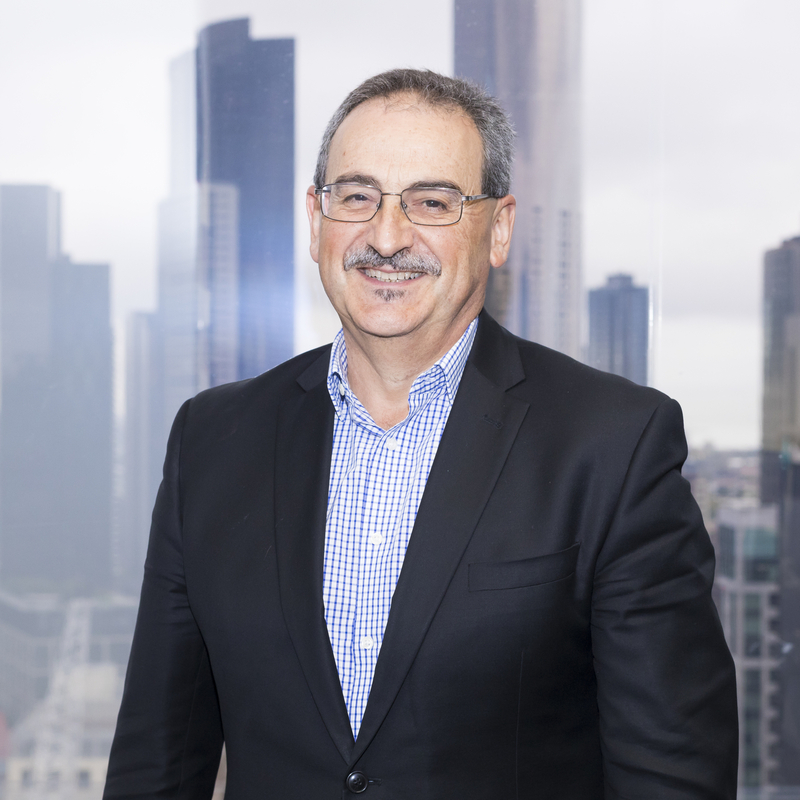 Nino Ficca is the Managing Director and CEO of Ausnet Services, Australia’s leading energy delivery service business owning and operating approximately $11 billion of electricity and gas distribution assets. Nino has over 30 years of experience in the energy industry and in senior executive roles, and brings to the Law Squared Advisory Board a wealth of business and board advice and experience. 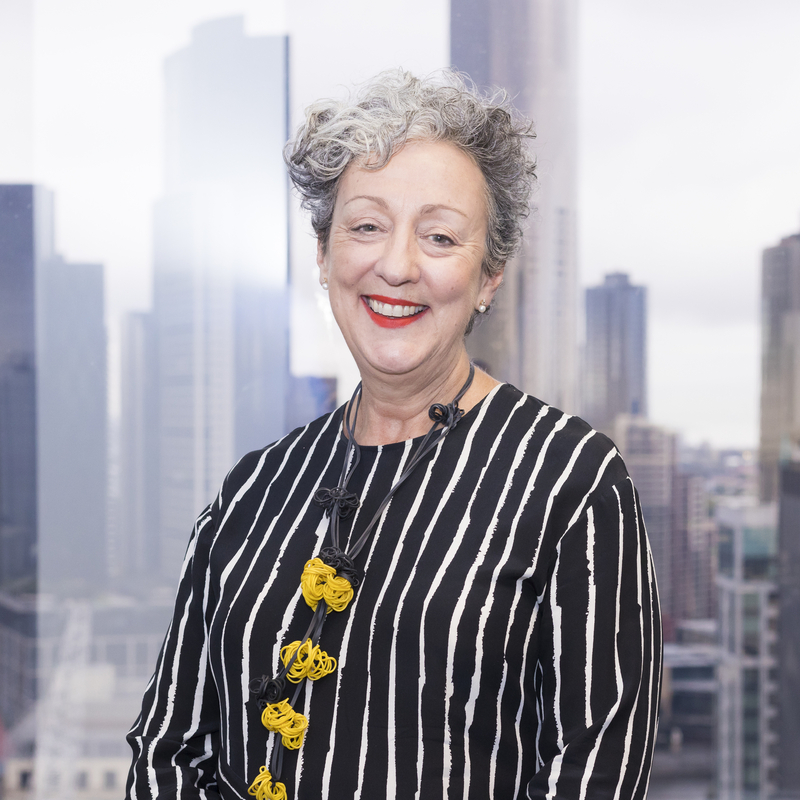 Liz Harris is a (reformed) litigator and costs expert who through her consultancy business, Ovid Consulting, assists lawyers and law firms in cost management and in adopting value based billing and skills for their practices. 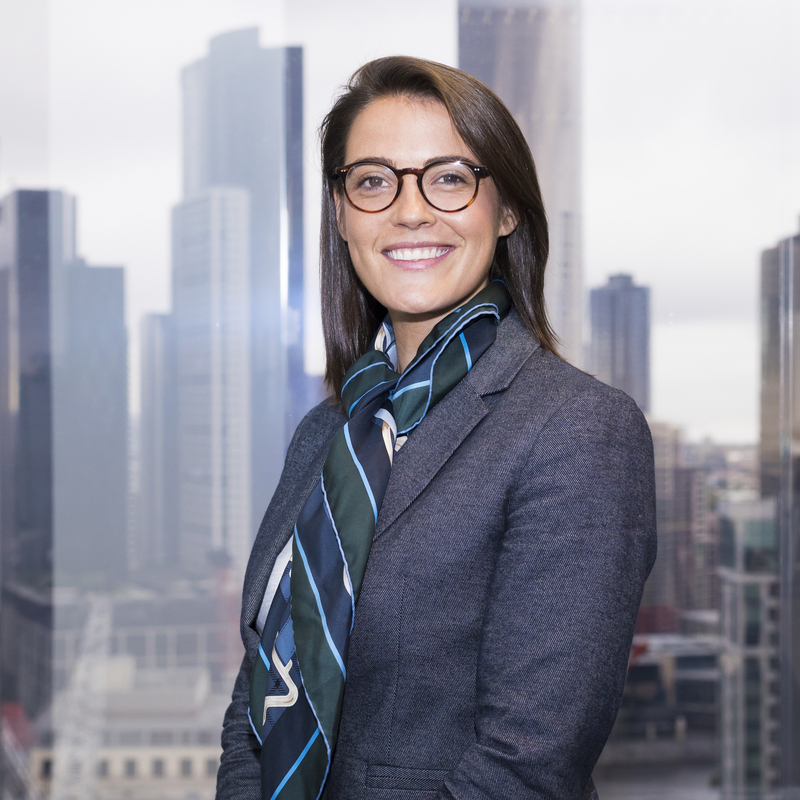 Liz is highly regarded in the legal profession and brings a wealth of experience to the Law Squared Advisory Board. Mike Cleary is a highly regarded Chief Operations Officer and Advisor in energy market regulators and energy markets globally. 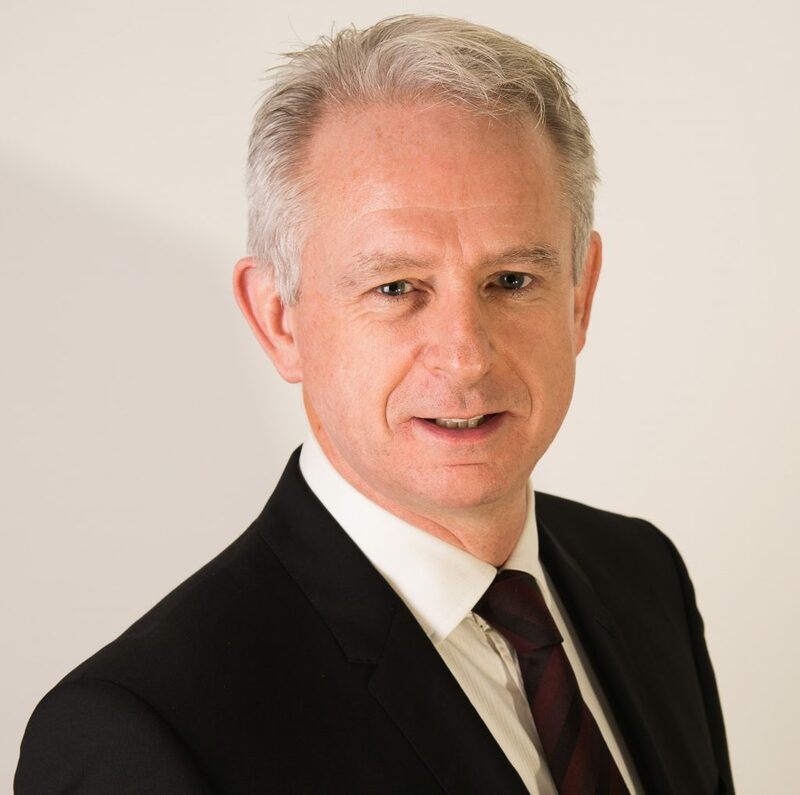 Formerly Senior Manager at both Accenture and Deloitte, Mike is currently Senior Advisor, Market Reform in Ireland. Mike brings an abundance of experience in business growth, strategic planning and operations to the Law Squared Advisory Board. Val Pitt is the founder of Lit Support, Australia’s leading legal information management organisation. Val grew LitSupport from a start up to a national business with over 150 employees and offices across Australia and recently successfully sold the business. 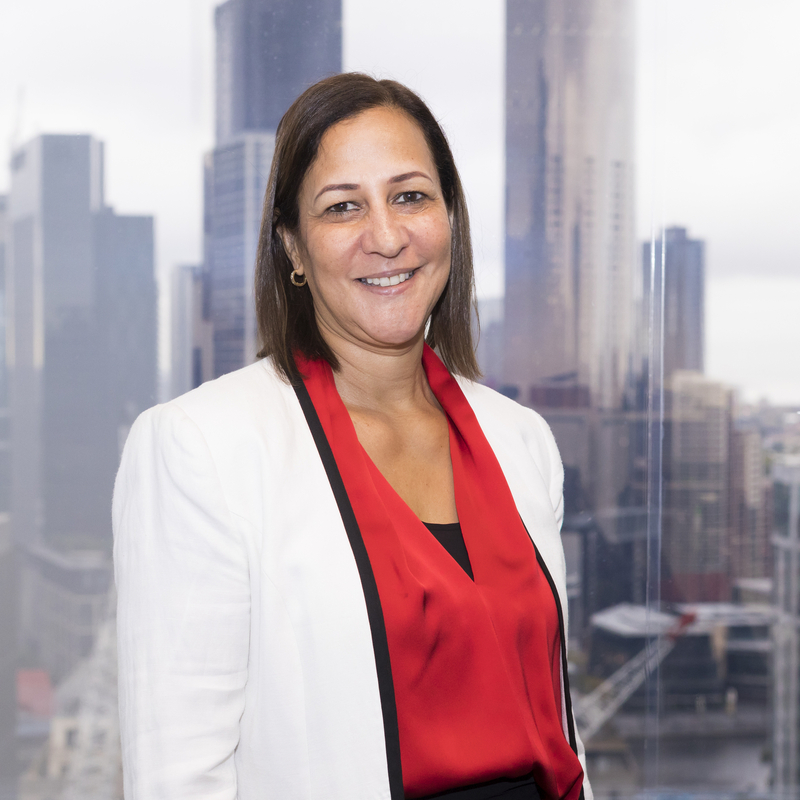 Now consulting as a Recruiter with Elias Recruitment, Val brings to the Law Squared Advisory Board years of experience in building a business, growing a team and identifying opportunities.